During the era of the Industrial Revolution, the way-West Side of Manhattan was exploding with enterprise: ironworks, grain elevators, lard refineries, stockyards, abattoires, printing presses, candle factories and manufacturers of everything from cigars to pianos. The trains of Cornelius Vanderbilt’s New York Central Railroad rumbled up Tenth, Eleventh and Twelfth Avenues, carrying many of these goods north along the Hudson River towards Albany, where they eventually connected with the newly-laid tracks of the Transcontinental Railroad and would make their way to towns and cities across the country. In my book about the High Line I described this area as “New York’s Lumberyard,” and there was a factory just half a block from the park on West 22nd Street. 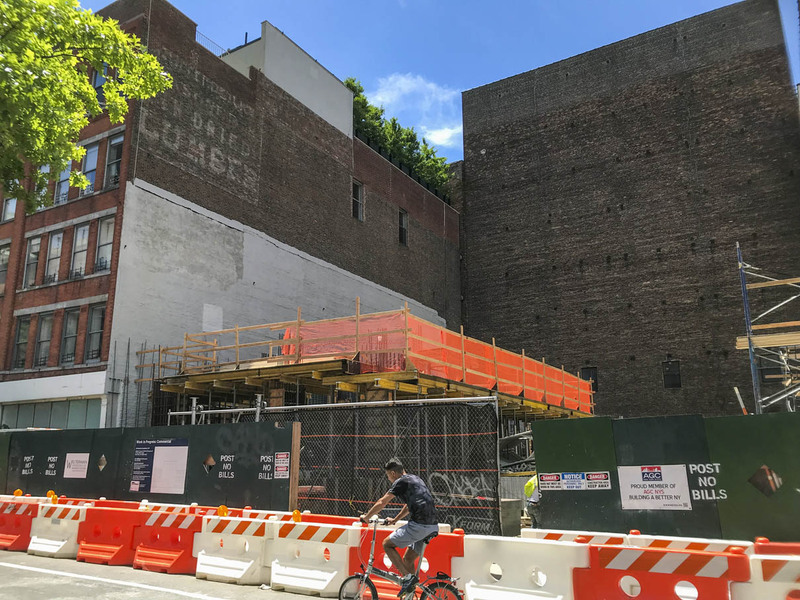 I’ve written about ghost signs before on this blog, and the one for “kiln-dried lumber” on the side of a condo known as the Eagle Building has long been one of my favorites. 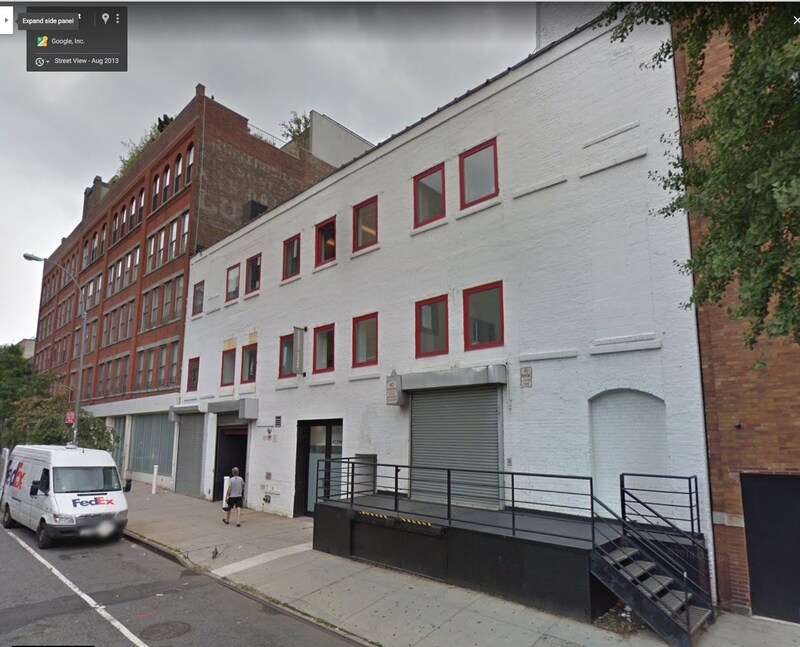 When I moved here a decade ago there was a short, nondescript, brick building occupied by the Balenciaga fashion company. A neighbor on the block used to stand on the loading dock and hurl a tennis ball up the cobblestoned street — then basically (blissfully, I should say) free of vehicular traffic — for his dog to fetch.